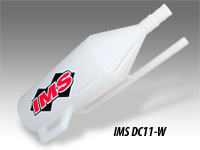 IMS Quick Fill Dump Cans hold 11 gallons of race fuel. Heavy duty construction with built in grab handle make fast refueling easier. 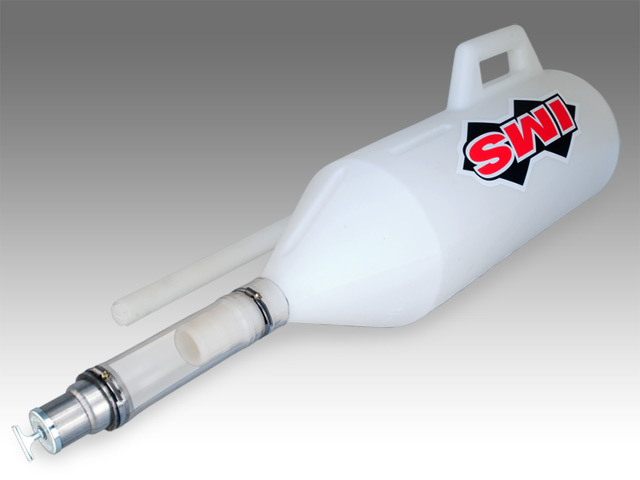 Fill neck has both 2 1/2" and 2 1/4" diameter. These heavy duty unit are bullt for abuse and won't crack like some cans. 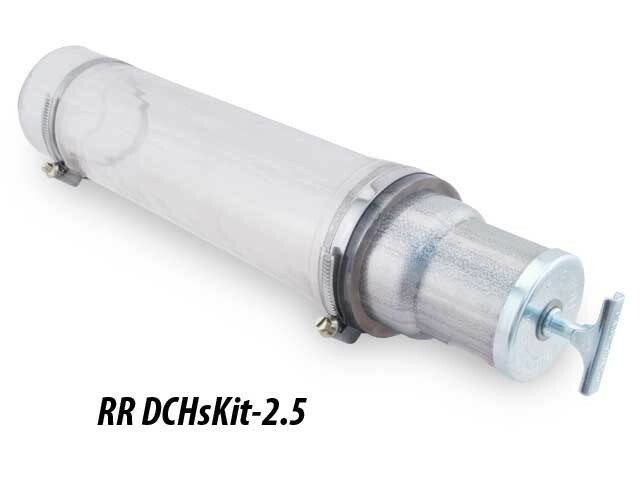 We sell filler hose kits with reducer neck and cap separately (RRDCHsKit2.5). 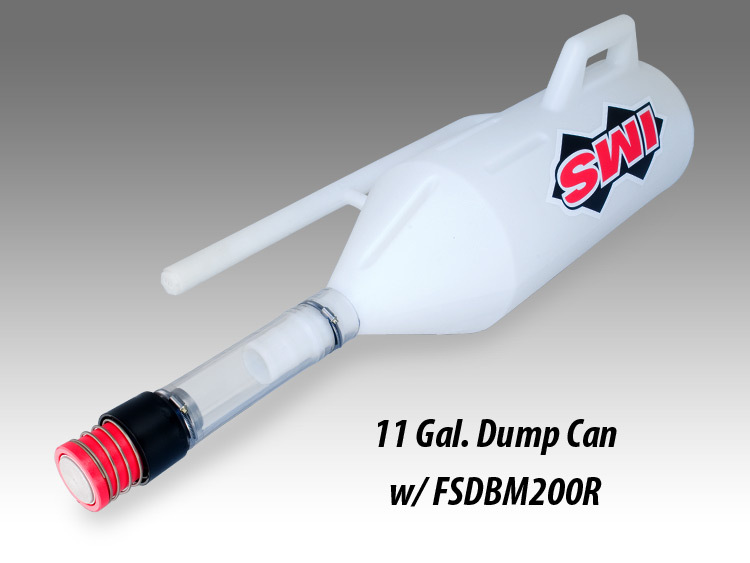 We also offer 2 1/4", 2 1/2", and 3" clear filler hose for dump can and fuel cell use.